Are you a resident or a patient in the Bronx? 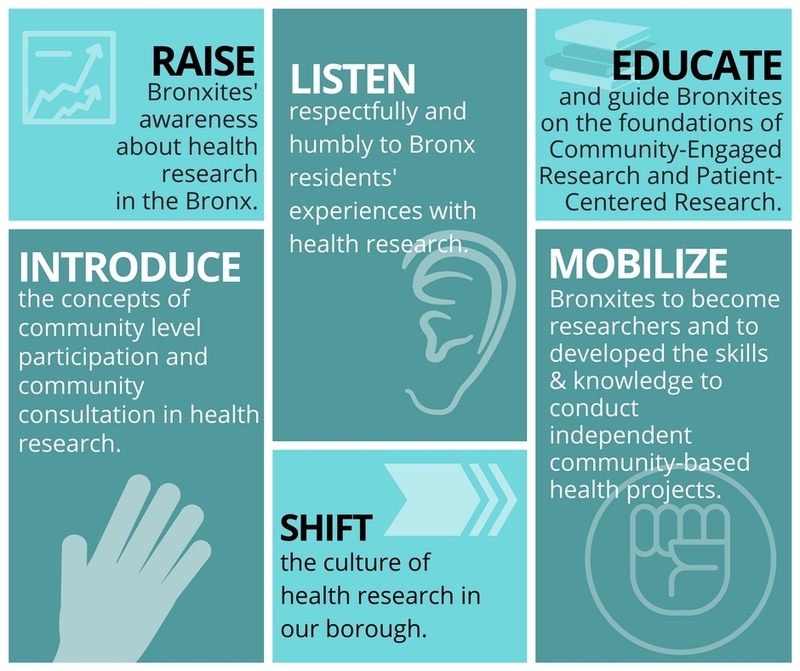 Do you have a lot to say about the way research is done in the Bronx? Do you take care of/provide services to Bronx patients? If you answer “yes” to any of the above questions, apply to the Community Engaged Research Academy! The Community Engaged Research Academy is funded through a PCORI Eugene Washington Engagement Award. 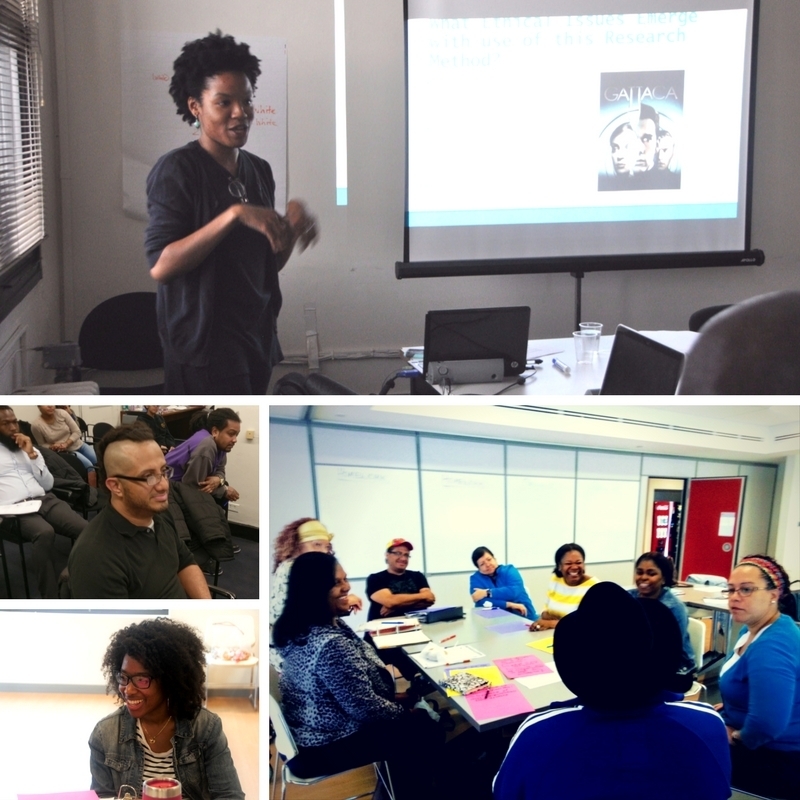 CERA is an academy organized, created, and coordinated by Bronxites for Bronxites!